One of the most difficult things I’ve had to learn, and am still learning about, is how to fuel properly while training/racing. 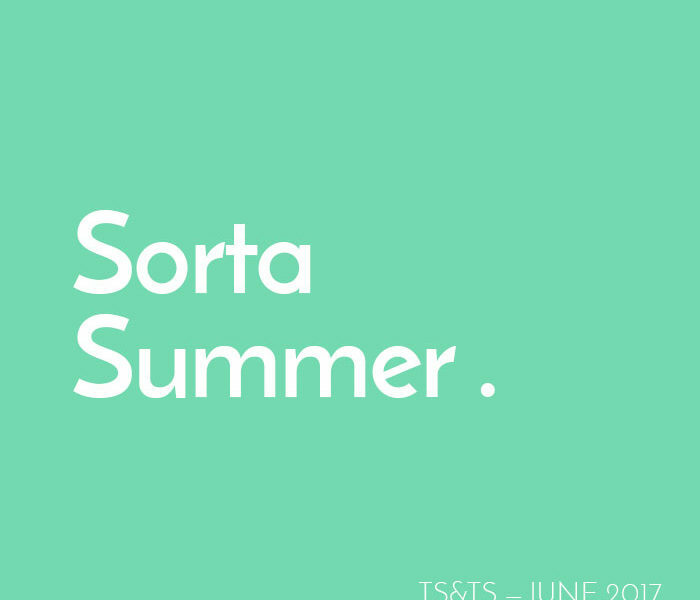 More specifically, learning what to eat, when to eat, and why I need to eat. So let me start of by saying this loud and clear: YOU NEED TO FUEL YOUR TRAINING. I don’t care if you don’t “feel” hungry, or if you’ve read some crazy article about how you can actually train/race without fuel, don’t be an idiot. You need to. And take it from me, I was once the idiot who didn’t fuel because “I felt fine,” and “I wasn’t hungry.” Oh, foolish, foolish child. I paid for it when I ended up in the med tent after both the NYC marathon and Boston marathon. No fuel = your body will shut down. I’m not a nutritionist, a coach, or even a personal trainer, so what I say here is what has worked for me. You know the usual disclaimer: please work with a professional when creating your fueling plan as what I have below is just my personal plan. Funny thing about swimming: you can’t actually eat or drink. But never fear, if you eat a proper breakfast (carbs, sugar, protein), you will be fine for a workout. When I’m doing my swim workout, I don’t stop to drink. I need to train my body to use the fuel I ate prior to the swim and not rely on fuel throughout the workout. If you’re racing, my coach advises that I take a Gu and some water (~100 kcals) about 15 minutes before the swim start. With your breakfast, this is enough to get you through a 2.4 mile swim. 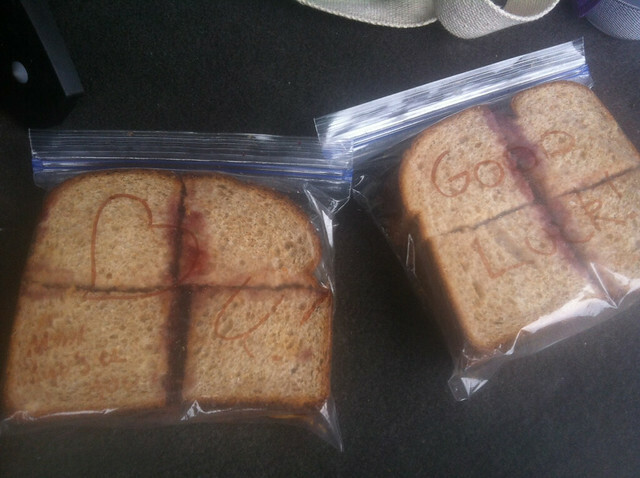 Fueling for the swim is pretty straight forward. Ok folks, here’s where things get interesting and I will warn you again: I am still figuring this all out. I know that for my height and size, I needed to take in around 250 kcals per hour. This means that every ride and race requires planning and a little math. Even though I did the math, I had no clue how to fuel on the bike in the early days (see this ridiculous fueling like a fool post). The questions were plentiful: do I consume all of these kcals via solid food? Via liquid? How do I make sure I get enough kcals and enough liquid to stay hydrated? How do I even eat and/or drink while riding?! Pringles: AKA my secret weapon of choice! I do not eat Pringles… unless I’m on the bike as I save them for my special pick-me-up. They stack perfectly in my bento box and have the salt that I crave on a hot day. Trust me on this one, just get the regular flavor and you’ll experience cycling euphoria on a hot summer ride. Clif Shot Bloks or Gu : Like I mentioned above, sometimes I just can’t get through my bottles or for whatever reason, get through all of my kcals, then I eat ClifBloks. They taste great, are “solid” and I can pop a couple very easily whenever I’m not hitting my calorie goals. Coach Paul has also advised me that as I’m nearing the end of the ride at IMCDA, to increase my calorie intake even more to prepare for the run. You won’t be able to take in as many calories on the run, so you’ll want to be sure that you have prepared yourself well. Over the past year, I’ve learned that I actually perform better when I eat more. I have since upped my calories from ~250, to 250-300 calories per hour. I know it seems like a lot, but you HAVE TO EAT. I don’t want to hear how you bonked, don’t know why, and then find out that you bonked because you just didn’t feel hungry. Just eat dammit. Given that I’ve never run a marathon after 112 miles, I’m sure come June 24th I could be singing a different song. But for now, here is my very simple plan: one Gu + water + electrolytes every 45 minutes to an hour. I’ll take advantage at whatever is at each aid station, eat what I feel like eating in addition to the Gu, and honestly, just survive. Whew! Now with that, I present to you my complete IMCDA nutrition schedule (yes, I mapped it out, shared with my coach and got a stamp of approval). Let’s just see if I can stick to it. IMPORTANT: Please note that hydrating is not listed everywhere as that is a given. This plan is just trying to list out the bulk of the calories. Hydrating will absolutely be a regular part of the routing. In fact, my watch beeps every 10 minutes as a reminder to eat and drink. I will also add additional calories as I roll through the aid stations and eat other goodies as I see fit, especially on the run. Moral of the story: EAT A LOT, and likely, more than is listed here. Now it’s your turn, what are your fueling tips? previous: Your Triathlon Questions Answered! next: Big News & Big Changes! Damn. That is a lot of calories and a lot of planning. I’ve never run more than a half-marathon, so energy gels have been enough for me. I’m starting to train for my first marathon, so it’ll be interesting to see if my needs change once I get into my longer runs. Also, I’ve never really thought about an Ironman as 11+ hours of working out before. It’s so crazy to see it all mapped out like that. I can’t wait to see you putting all this in practice! The Pringles idea is genius!! I am stealing it!! You are on it! I love that you have it all broken down and laid out so you won’t under-fuel. I also love the 10-11 hour of survival! Knock on wood- I haven’t had too many issues in my other IMs. However, I never wrote down what I ate and when, so I can’t copy it! On the run, I always walk through the aid stations to peruse what they have and take down enough fuel. I never drink Coke so when I drink it on the run is tastes SO fantastic! My main focus is keeping hydrated during the day before my run. I typically eat a banana before a run. I loved this post and this something i have been thinking about. I don’t do anything near what you do but have been increasing my activitiy and getting into cycling. I was really having anything so need to look at that. Really loved the post. Wow, that is super intense. I love that you include Pringles! I recently went to a nutritionist and she told me to eat 1/3 of a gel (or a piece of candy) every half hour, whereas before I had been told not to start eating until after an hour or more of running. The half hour strategy has turned out to be golden! I don’t feel totally zonked when I finish running anymore, and I feel better the rest of the day as well. So as you say, fueling is really important! Looks like you are set!!! You just have to remember to follow your own advice!! Eat eat eat…even when you don’t want to! 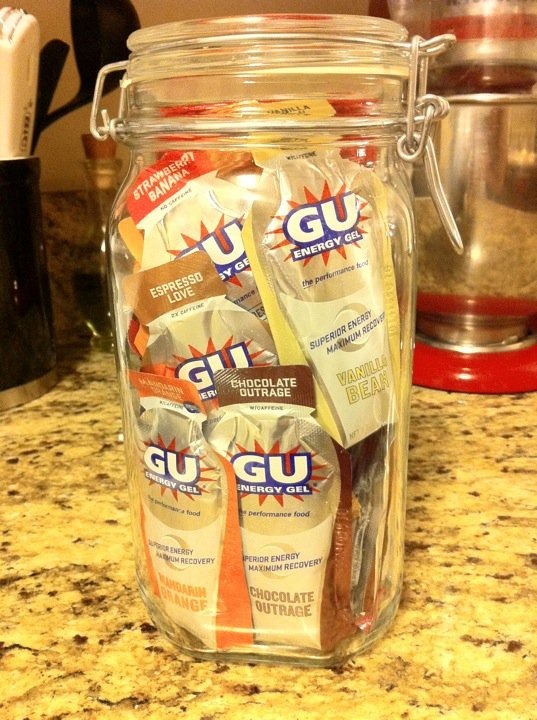 Believe me when you start on the run the last thing you will want is a gu!! Just get it down!!! 🙂 I like to have a 1/4-1/3 of a gu at each aid station. 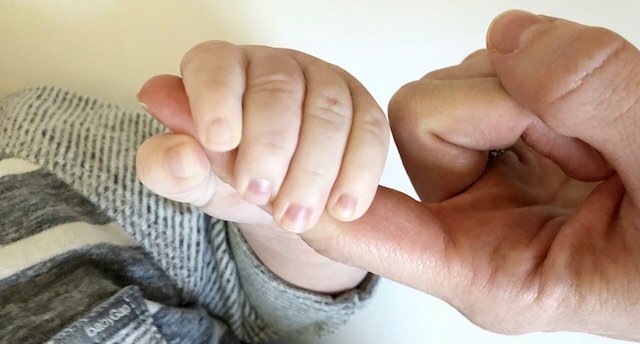 It’s kind of annoying to hold but it works…. You are just getting in a little at a time! I would never eat an uncrustable in real life but on the bike they are perfect!! 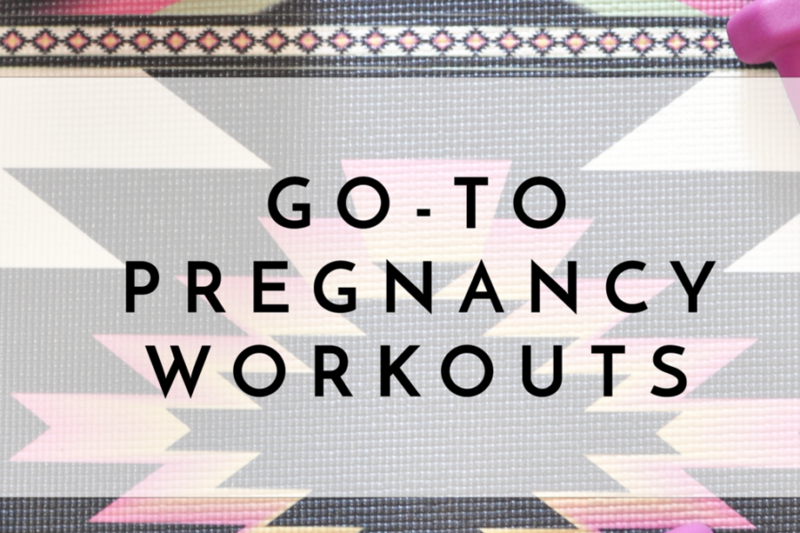 Love these tips and seeing what works for you other than just energy fuels. 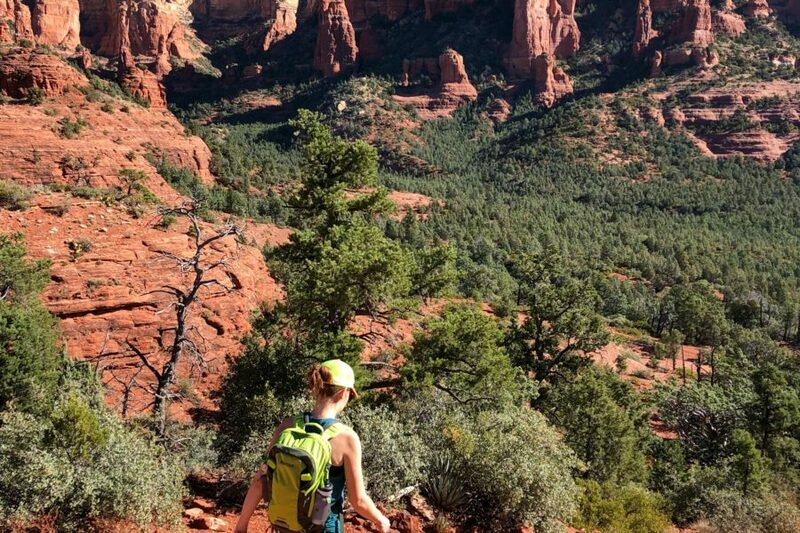 Love that you use ordinary foods to fuel with during these endurance exercises! Definitely like more “real” food options – I’m not riding as long, but I often take a Stinger Waffle (usually vanilla or honey, but the check-out guy at REI recommended the strawberry), a Clif Bar or a Bonk Breaker. 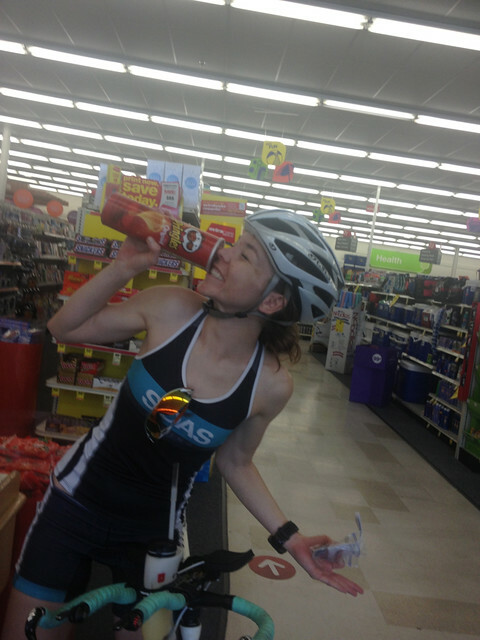 I’ve only done one 70.3, but the pretzels and coke option on the run – SO GOOD! I’ve tried to be more aware of what I’m eating after working out – that has been an issue in the past. 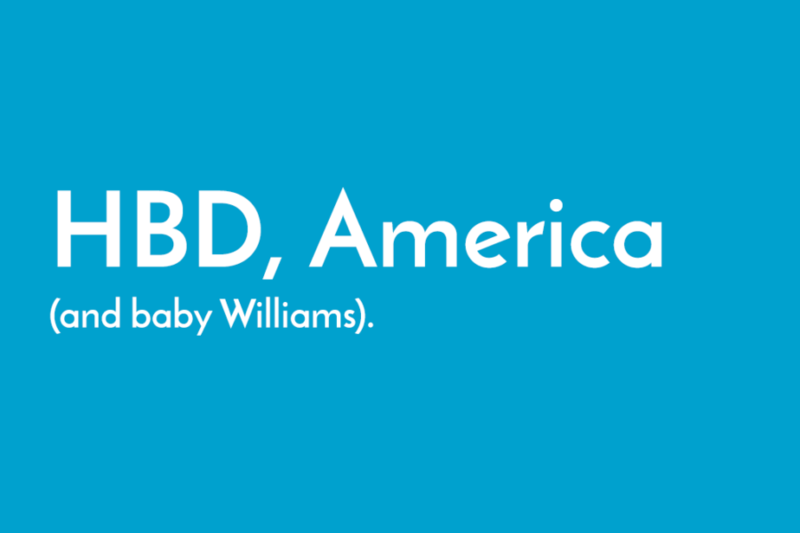 Thanks for sharing your plan – it’s always fun to get ideas from other people. Great + helpful post, Page! I’m still trying to figure out my nutrition plan because I never feel like eating and it’s hard to do on the bike. But, I KNOW I need to eat, a lot! I like to eat solid foods, too (and Honey Stinger chews), but figuring out what’s easy to carry on the bike is a challenge (GF bread usually isn’t good unless it’s toasted). During my final two months leading up to IM Canada I’ll definitely be nailing down my nutrition plan! 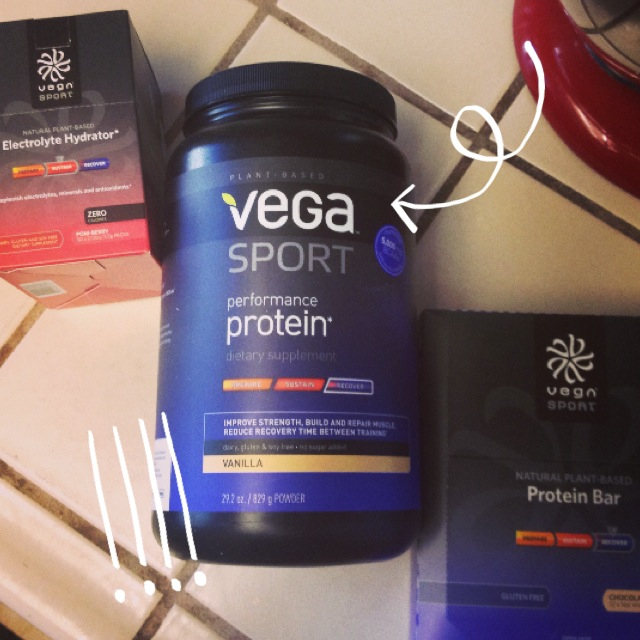 Vega Sport chocolate protein is my favorite! Definitely gonna have to try the electrolyte drink! Heya now i’m the very first time in this article. I discovered that table so i realize its actually useful & the item helped me away a lot. I am hoping to supply another thing just as before and also assist other individuals like you served myself.